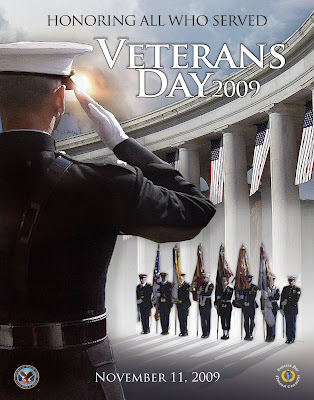 Please take some time today to reflect on, and thank, those brave veterans who have served and protected our country in the past, those who are currently serving our country and the families who support and share in their sacrifices for us. From the very beginning of this case, there has been misinformation reported to the press by a variety of sources and reported by the press without regard to fact checking and verifying information before it was published. In fact, some press outlets have published inaccurate information despite being informed their information was not accurate. This case has not been the finest hour for the press or for those who have fed the press information that is not accurate. This press release will not address the substance of the claims and allegations against SPC Daniel Weber or the other accused Soldiers. Instead, it is meant to clear up widespread inaccuracies that are being reported. It has been reported by some press outlets that SPC Weber has been discharged from the Army. That is not accurate. SPC Weber is currently serving in the Army in Iraq. It has been reported by some press outlets that SPC Weber resigned from the Army. That is not accurate. SPC Weber is a specialist, resignation is reserved for officers resigning a commission. It has been reported that SPC Weber has entered into a plea agreement in this case. That is not accurate. A plea agreement is a situation in which a Soldier appears before a Military Judge in a military courtroom and pleads guilty to certain offenses in exchange for some considerations or benefit from the government/prosecution. That has not happened in the Weber case. It has been reported that SPC Weber has entered into an agreement to testify against the other accused Soldiers in this case. That is not accurate. SPC Weber has been ordered to testify in any of the cases IF called by the prosecution OR the defense. He has not made any “deal” to testify “for” or “against” any party. With regard to SPC Weber’s current status: If any administrative actions have been taken against SPC Weber by the Army, or are pending in this case, those actions would be protected from disclosure by the Privacy Act. Any press source or press outlet should be mindful of the civil and criminal sanctions imposable under breeches of the Privacy Act. It would be appreciated if attempts were at least made to verify information in this case before it is published. 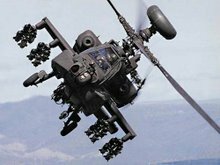 Recently, the government chose not to pursue a court-martial against a company grade military officer defended by military law attorney Richard V. Stevens (Military Defense Law Offices of Richard V. Stevens, P.C.). The client was accused of sexual misconduct and the government notified the defense they were considering court-martial. However, further negotiations resulted in an agreement that the client would face administrative action and be permitted to retire honorably. 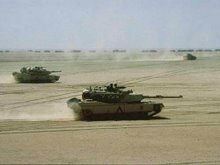 While this military case was successfully defended, it is important to understand that every case has different facts, and success in previous cases does not guarantee success in any particular future case. No military lawyer or civilian defense lawyer, including those who specialize in military law, can guarantee the outcome of any military trial. 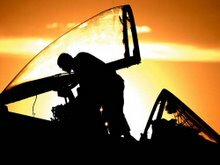 For more information on the military justice system, please see our other blog posts. Recently, a senior noncommissioned military officer (NCO) facing court-martial charges/allegations of reprisal termination of a subordinate, sexual misconduct and misuse of government equipment had the allegations and possible court-martial dropped by the government. The accused military member was defended by military law attorney Richard V. Stevens (Military Defense Law Offices of Richard V. Stevens, P.C.). The case was aggressively defended against at the pretrial Article 32 hearing and the Investigating Officer recommended the case be dismissed. That recommendation was followed, the case was dropped, the case file was closed, and no further adverse action will be taken against the client. A court-martial conviction would have resulted in a criminal record and could have resulted in a sentence including possible jail time and a punitive discharge. While this criminal case was successfully defended, it is important to understand that every case has different facts, and success in previous cases does not guarantee success in any particular future case. No military lawyer or civilian defense lawyer, including those who specialize in military law, can guarantee the outcome of any military trial. For more information on the military justice system, please see our other blog posts. Recently, a former company grade military officer client of attorney Richard V. Stevens who appealed an adverse military action to the Board of Corrections for Military Records (BCMR) had his appeal and subsequent request for corrective action granted. 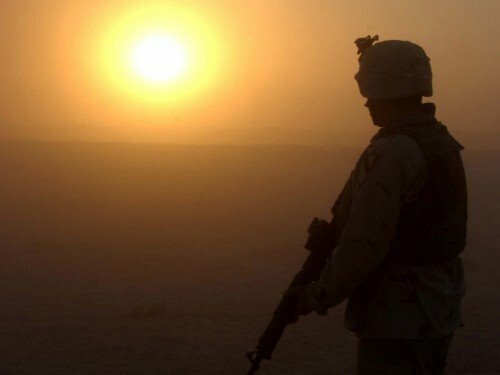 The psychological toll on soldiers fighting insurgent wars are becoming increasingly obvious to anyone associated with the Global War on Terror (GWOT) - military family members, military command, the military mental health care system, the military justice system and military law practitioners such as myself. I have represented and defended soldiers who have fought in Iraq and Afghanistan. I have defended cases out of both theaters. I have heard stories of fighting house-to-house, room-to-room. I have heard stories of taking almost daily fire in the mountains of Afghanistan, but not knowing where the fire was coming from due to the terrain. 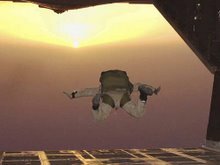 I have heard of the soldiers' realization that every time they traveled outside the wire they knew they could be a casualty of an IED - planted on the road, delivered via vehicle, secreted in the houses and buildings they enter or carried by the stream of "martyrs" lining up to kill the "infidels." What does the enemy look like? The enemy often looks exactly like the innocent civilian shopping in the market. Everyone could be the enemy and could be that person willing to sacrifice him/herself to kill another American. As a result, our soldiers are in a constant state of extreme stress and vigilance. They are surrounded by endless violence - directed at them and by them. It takes its toll. Then, the deployment ends and the soldiers come home...but what they saw and did and experienced comes home with them. I have seen once bright military careers quickly disintegrate as soldiers battle with their psychological wounds. I have seen these wounds result in substance abuse, allegations of domestic violence, allegations of extreme violence and murder. And, interestingly, I have defended courts-martial in which military prosecutors have asked judges and jurors to view the accused soldiers' descriptions of the psychological demons that haunt them as merely excuses to be discounted. I have seen commanders dismiss these issues as excuses. I have seen those in the military who won't accept the truth about these psychological traumas - perhaps because it isn't "manly" to do so, or because they deal with the dread that they too will experience these ghosts so they deny they exist...or because they are dealing with these wounds, but can't accept it. The first step in helping these soldiers, and doing justice in cases involving these issues, is to recognize how significantly PTSD, TBI and combat related trauma impacts soldiers. These wounds are just as real as a lost limb or a bullet wound. And, their impact on soldiers' lives is just as real as well - and can be more long lasting. What is the reason for my post on this topic? I suppose there are several. First, for those in the civilian community to understand that these soldiers are not just "bad people" doing bad things. 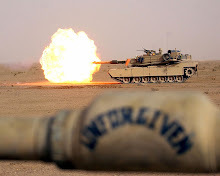 They have served in very difficult combat situations. They have sacrificed more for our country than most of us have. 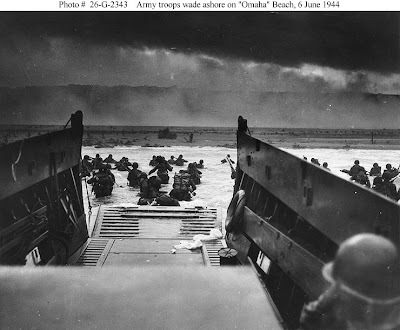 They have come home hurting - physically and psychologically. Second, for those in the military community (commanders and JAGs particularly) to recognize and take into consideration the impact these psychological wounds have on the soldiers' lives and actions. The wounds are real. They aren't just excuses. Third, that denying the existence of these psychological wounds and the impact they have, and denying how widespread the problem is, can have devestating consequences and perpetuate the problem. And, finally, that the court systems dealing with these soldiers, whether in a civilian Veterans' Court or in military courts-martial, need to recognize and account for how the trauma suffered by these soldiers has altered how they think, how they act, and who they are. 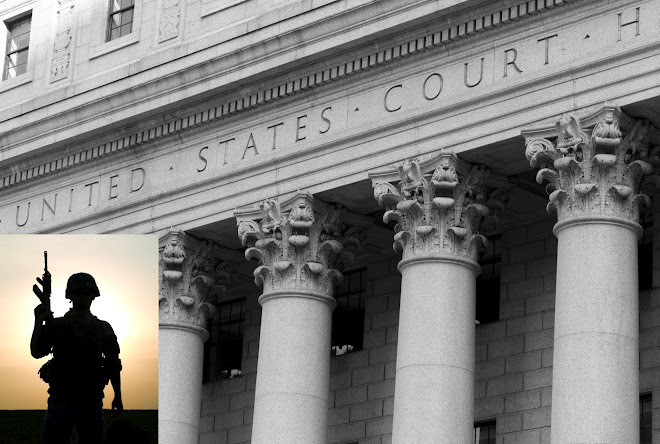 Are Veterans' Courts needed? Absolutely. Do military commanders, prosecutors and court members need to stop denying the psychological impact of trauma and treating the issue as an excuse? No doubt. Do soldiers themselves need to recognize and seek help for the psychological impacts they have suffered, instead of believing it is a sign of weakness and they can "tough it out?" That is key. Dealing fairly and effectively with these soldiers is an effort requiring the involvement of many - command, mental health, legal (JAG and civilian), the courts (courts-martial and civilian) and the individual soldiers themselves. If these soldiers are going to kill the enemy and risk dying overseas for our country, don't we owe them more when they come back home suffering the effects of their sacrifices? 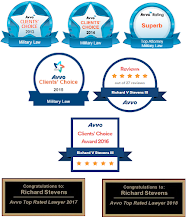 Recently, a company grade military officer represented by military law attorney Richard V. Stevens (Military Defense Law Offices of Richard V. Stevens, P.C.) 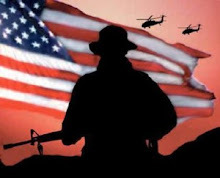 received the voluntary, honorable discharge the client had sought for several years. 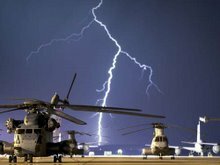 Due to the administrative nature of this military action, details of the case will not be described - except that a voluntary discharge had been sought by this client for years before hiring attorney Richard V. Stevens who was able to successfully argue that a voluntary administrative discharge was warranted. 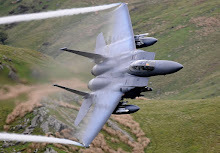 While this military action was successfully obtained, it is important to understand that every case has different facts, and success in previous cases does not guarantee success in any particular future case. No military lawyer or civilian defense lawyer, including those who specialize in military law, can guarantee the outcome of any military case. For more information on the military justice system, please see our other blog posts. We wish you all a very happy and meaningful Memorial Day. Please take some time this weekend to reflect on the meaning of the day and to thank those brave Americans who have made the ultimate sacrifice for our country. According to a story on CNN, Americans are being asked to stop what they're doing at 3:00pm today and to reflect on the meaning of the holiday and to remember those who have died defending the cause of freedom. The story goes on to say that when children were asked what Memorial Day means, they said that's when the swimming pool opens. While those children are right, public pools often open on Memorial Day weekend, we can never allow Memorial Day to be just a nice excuse to be off of work and having cook outs with our families. We enjoy the freedom to do this because of the ultimate sacrifice made by so many who have served in the armed forces. 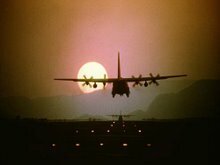 In addition to those who have fallen, please also keep in your thoughts and prayers those brave Americans (and their families) who are currently serving our country, particularly overseas in the War on Terror. Thank you.